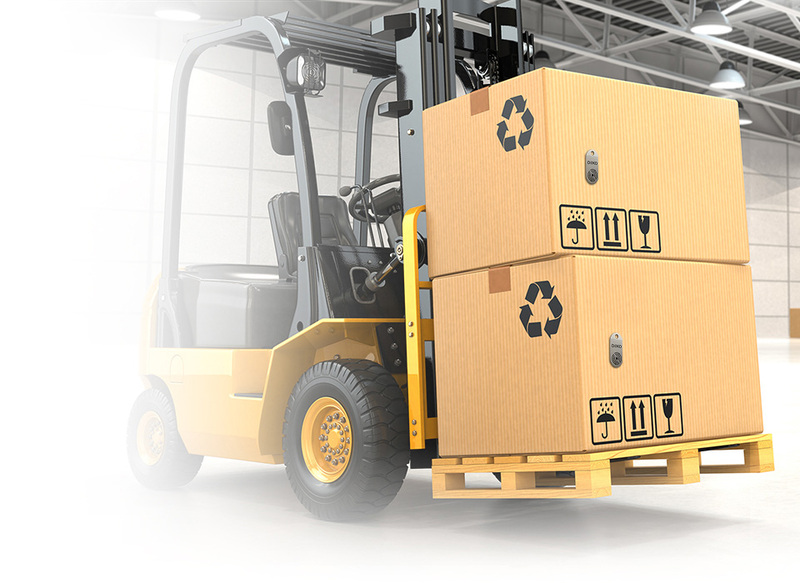 Asset tracking and sensor monitoring addresses an important requirement for facility managers. 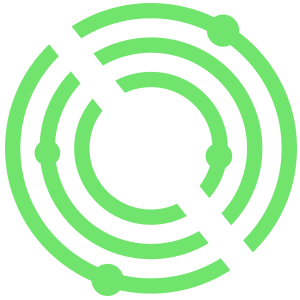 But it is more meaningful when used in conjunction with a complete monitoring and management suite in the same facility. 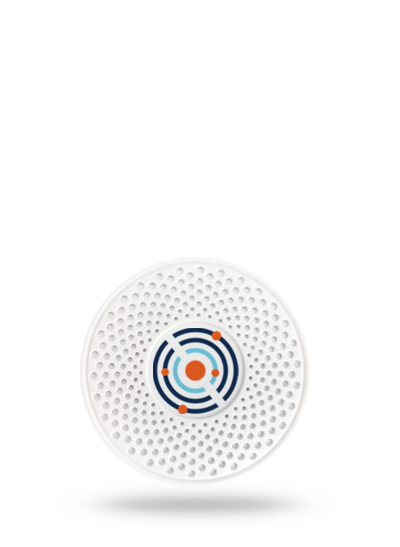 But it is more meaningful when used in conjunction with a complete monitoring and management suite in the same facility. 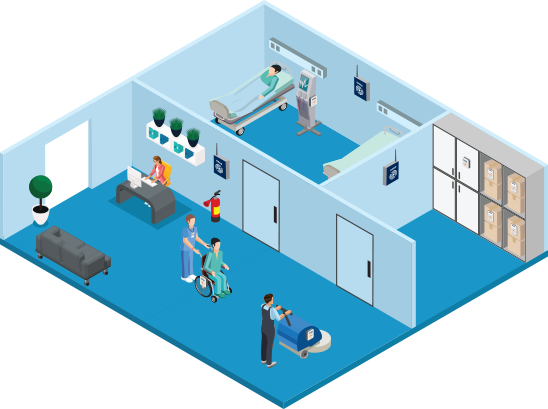 Locating critical and limited number of equipment when need arises in a hospital, making sure that valuable electronic equipment in a hotel stays where it was supposed to be or fire equipment in an office is available and serviced regularly. 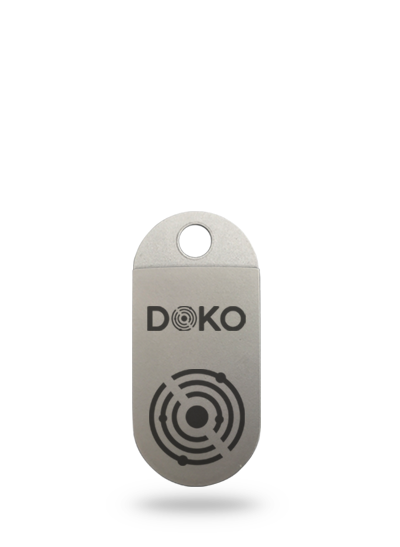 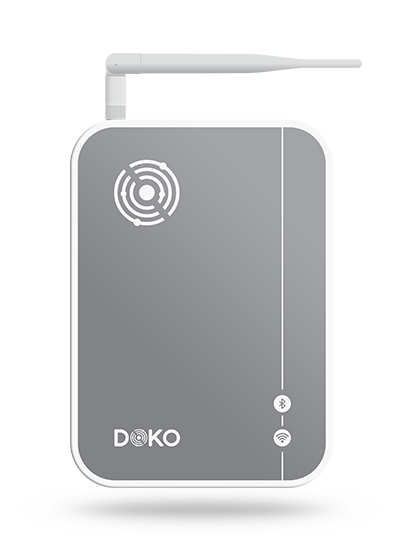 DOKO Assets could be used as a single product, but with the marginal cost of sensors it is more feasible when used with other DOKO products and share the infrastructure.